The upcoming feature of Local Snapshots will not just solve the space problems that arise with the growing adoption of #IOTA, but will also simplify the setup of new nodes and allows to operate permanodes. IOTA will be opening this up for beta testing in the coming weeks. Further investigating the new feature on IOTA’s blog-site, we find a broader more technical explanation. The origin of the Local Snapshot can be attributed to developers implementing solutions based on the Tangle. As IOTA becomes popular, its database size will increase as well, which becomes problematic to the nodes. 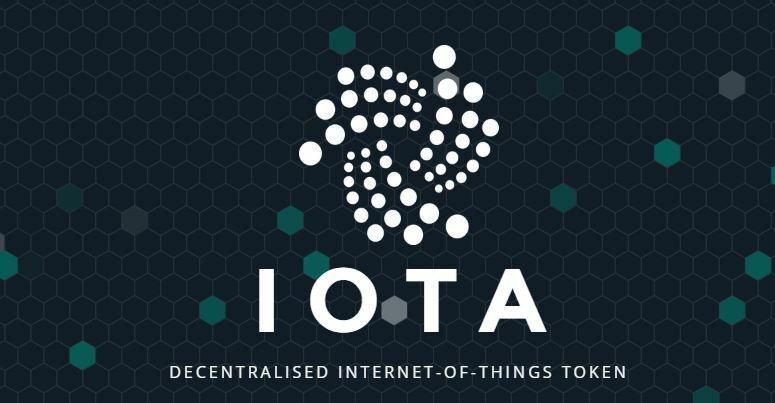 The IOTA foundation has been performing these global snapshots on a regular basis and involves pruning/trimming the transaction history and the resulting balances are consolidated into a new genesis state. This state then allows for the nodes to start over with an empty database. One can consider it as balancing the books as seen in regular accounting bookkeeping. In conclusion, and complex as it might sound, local snapshots provide a solution to an ever growing ledger as the IOTA network becomes more popular. This then solves the question of sustaining dataspace in the network. It will also simplify the setup of new nodes and allow organizations and community members to operate permanodes. More on this topic can be found on the IOTA blog as well as their #snapshot channel on Discord.